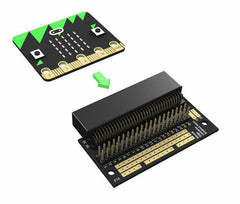 Bring STEAM learning to life with engaging and fun learning activites. E-Textiles intergartes frabircs and digital technoliges in new and exicitng ways. E-Texitles creates a great alternative to traditional electroncis in the classroom. The LilyPad system was designed by Leah Buechley while pursuing her Ph.D. in computer science at the University of Colorado Boulder. 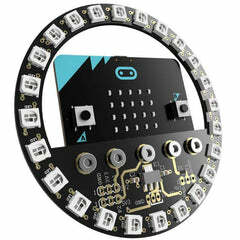 The commercial version of the kit, which launched in 2007, was collaboratively designed by Leah and SparkFun Electronics. 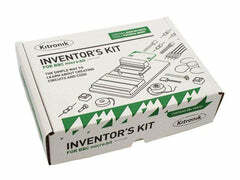 Electro_Fashion is Kitroniks own range of E-Texiltes parts. With this range makers can easily introduce LEDs, Buzzers and other electroncis compoents to their textiles projects.